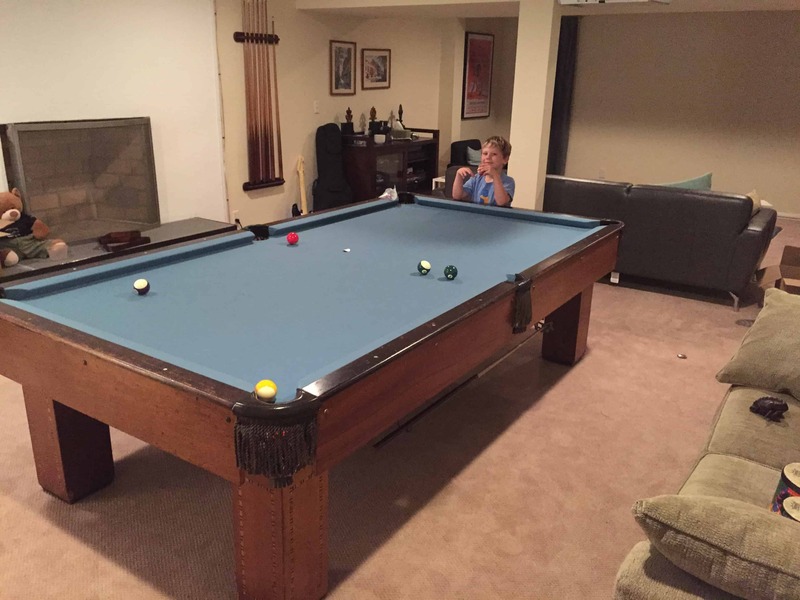 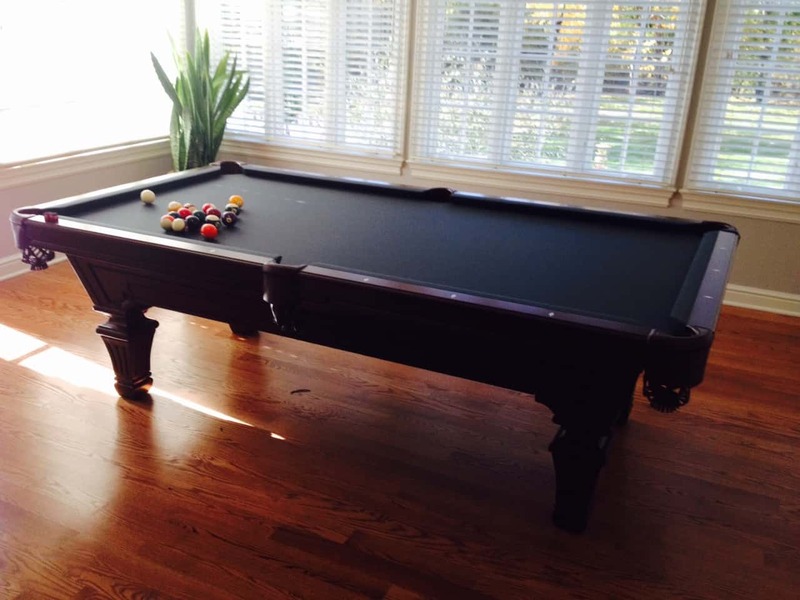 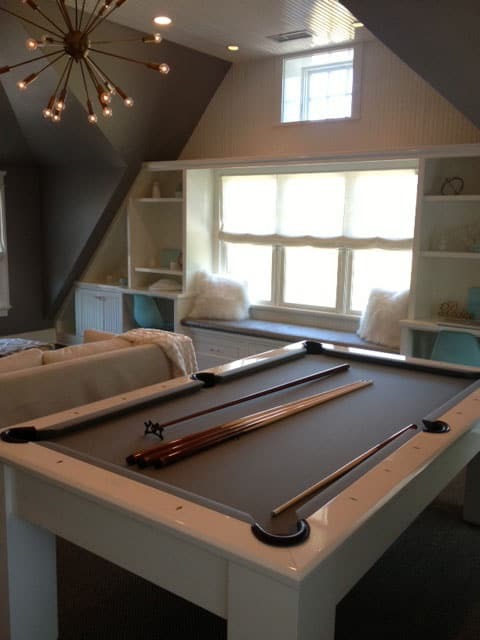 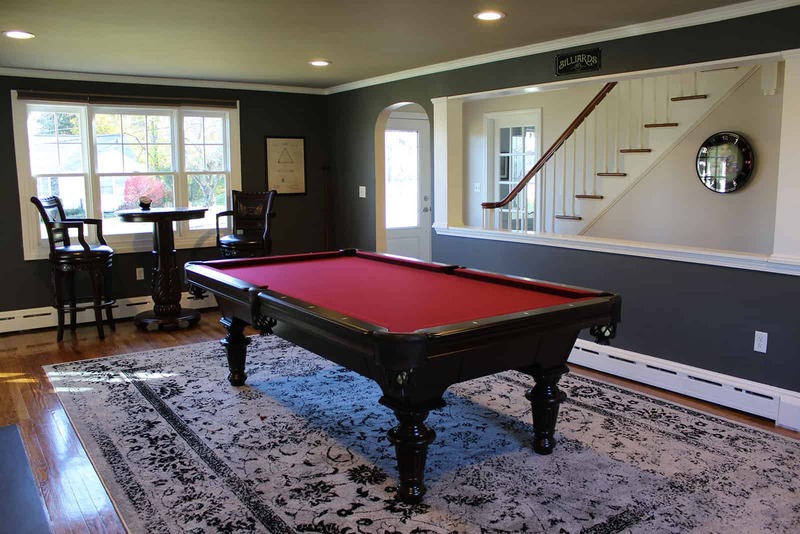 Encore Billiards has a display of bars, including custom bars, and most are made in the USA! 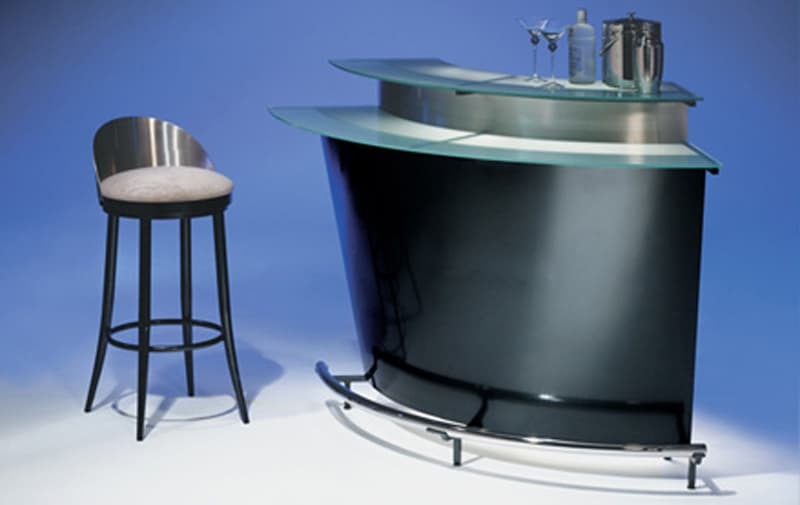 ​We sell bars from the top manufacturers such as California House, ECI, Elite, Mikhail Darafeev and Primo Craft. 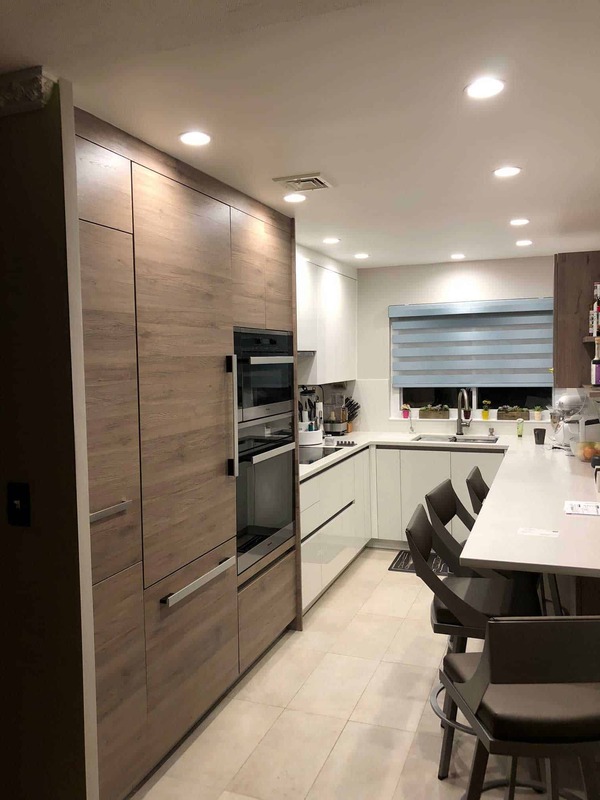 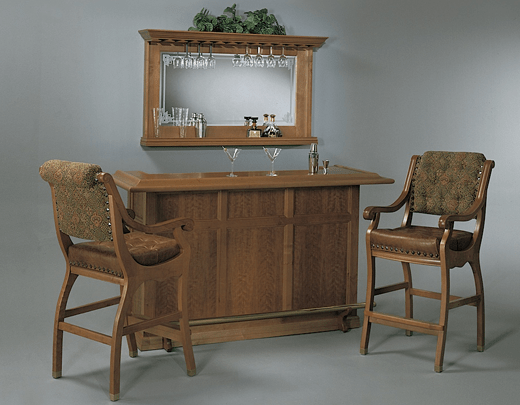 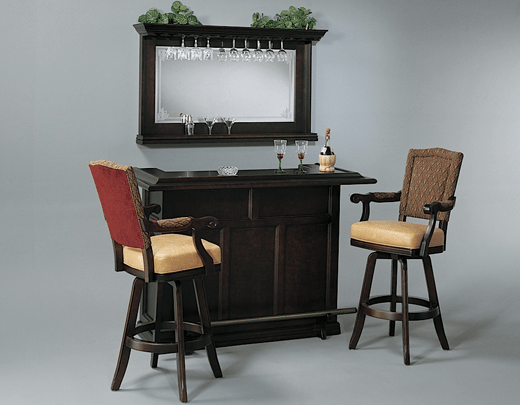 We offer bars that are both traditional and contemporary, in many styles and finishes. 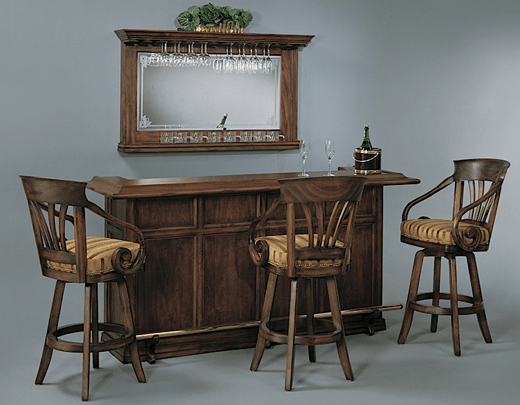 Refrigerators and kegerators are available from Summit. 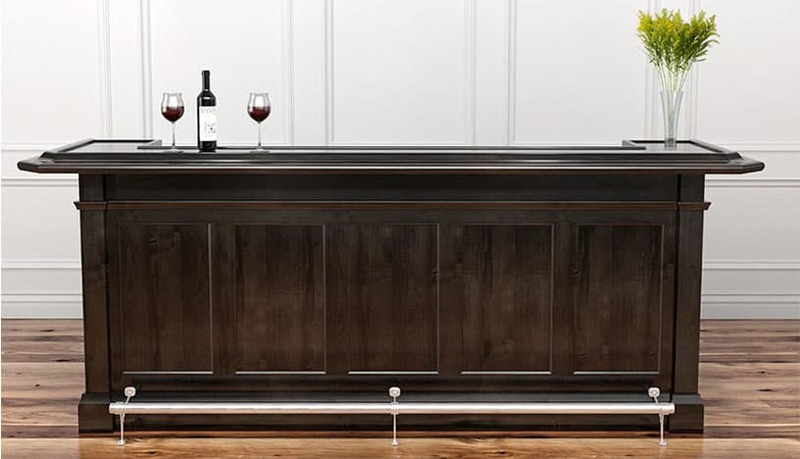 Wine cellars and portable beer dispensers are also available. 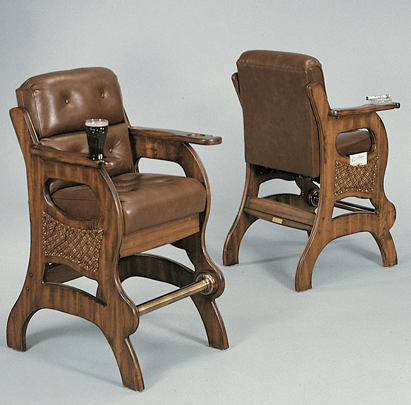 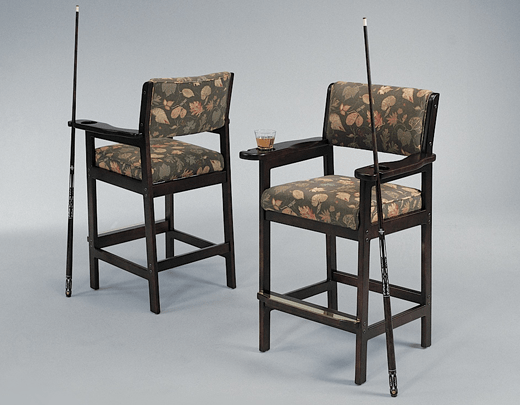 Encore Billiards has a wide selection of bar stools on display, available in 26” Counter and 30″ Bar heights, both Traditional and Contemporary. 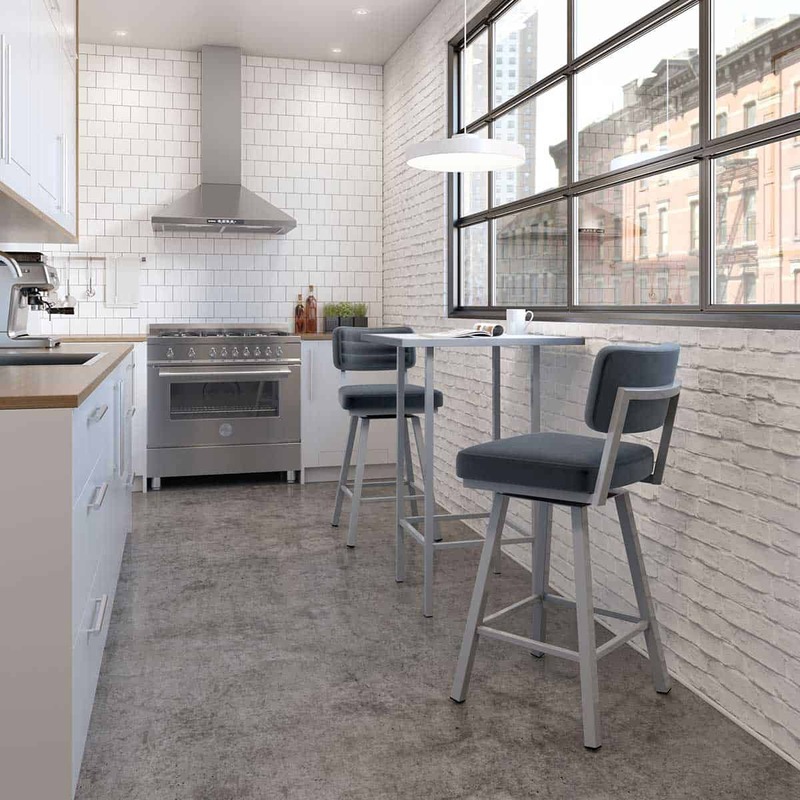 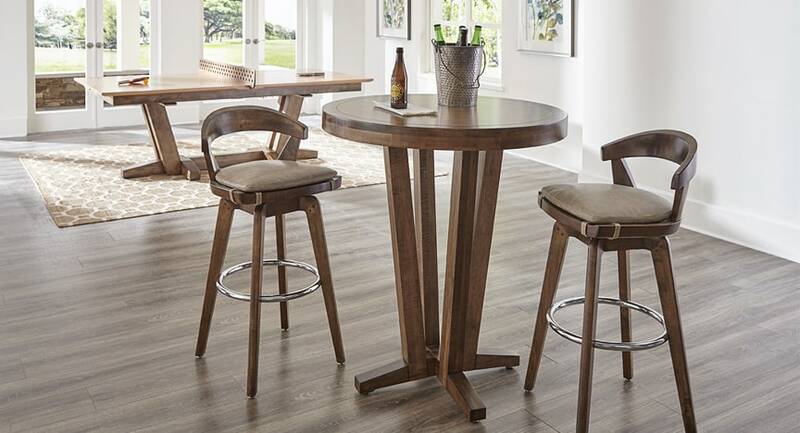 Our bar stools are available in many styles, including both wood and metal finishes, as well as a large selection of leathers vinyls, and fabrics. 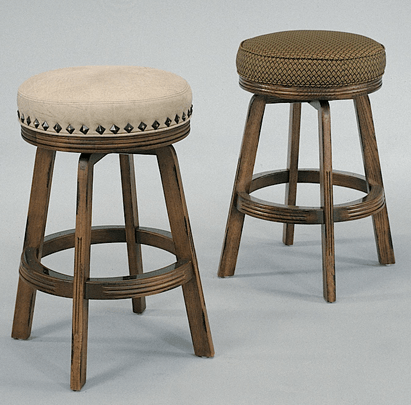 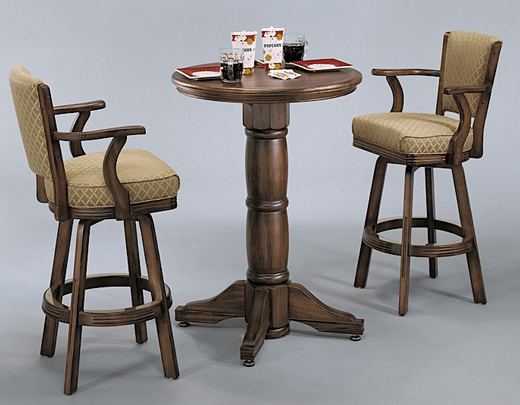 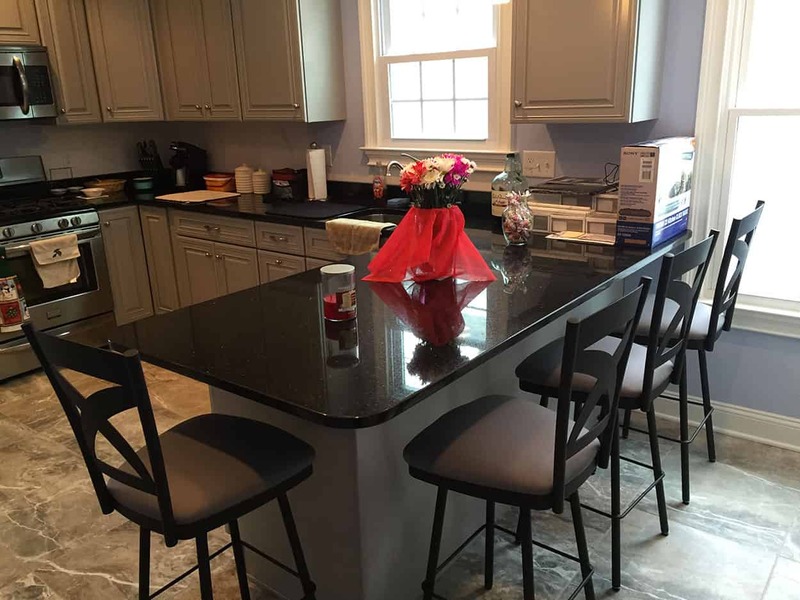 Bar stools are available in ​26″ kitchen counter height, 30″ bar height and 36″ spectator heights. 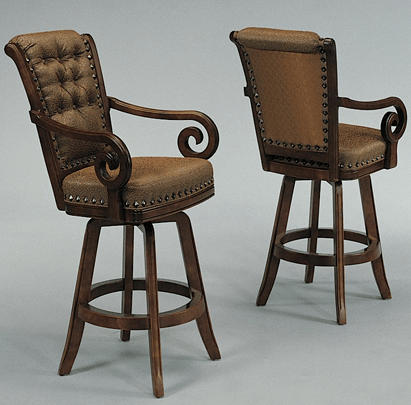 Custom heights on some bar stools are also available.​ Most styles are available in swivel, fixed, armless, no back and low back. 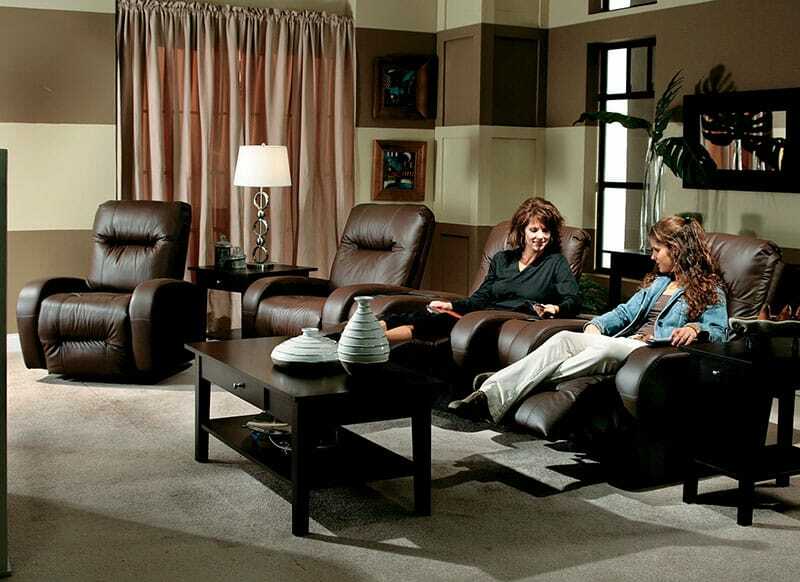 Manufacturers include, Amisco, California House, Elite, Holland, Mikhail Darafeev and Trica, just to name a few. 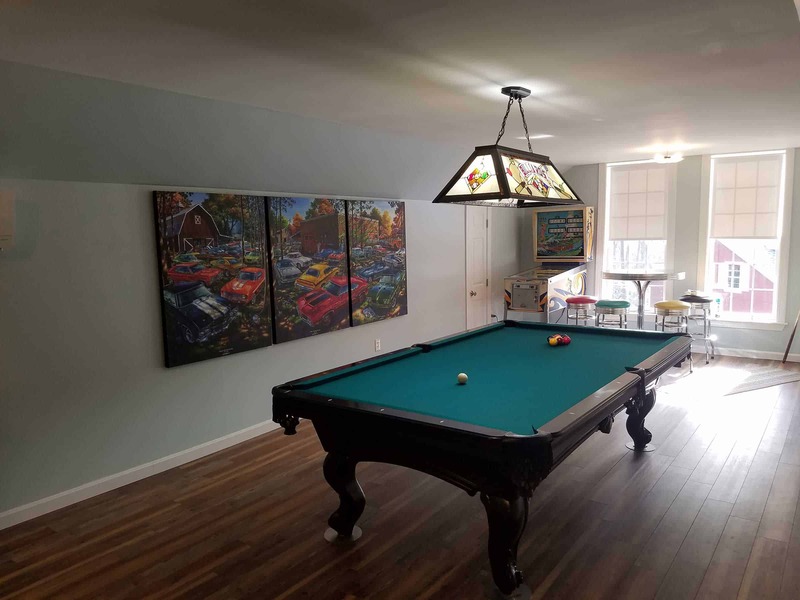 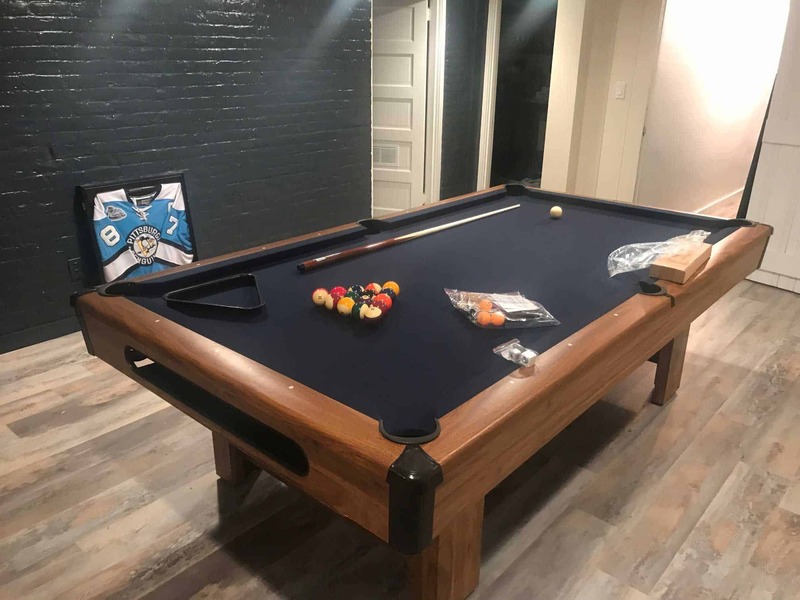 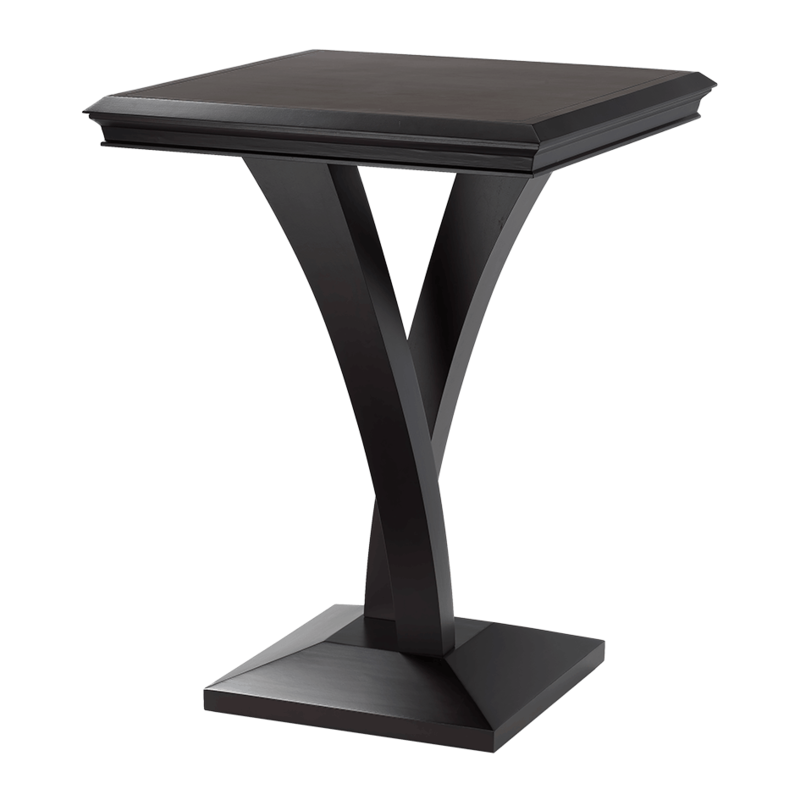 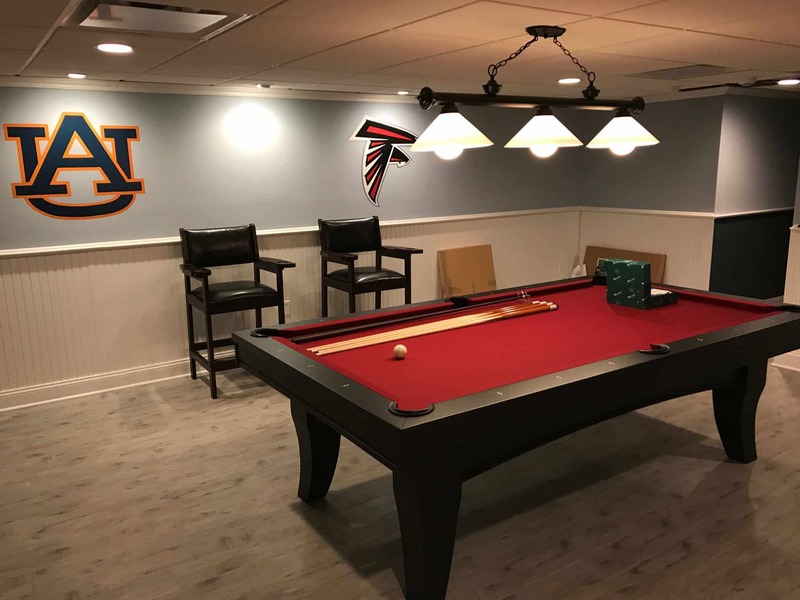 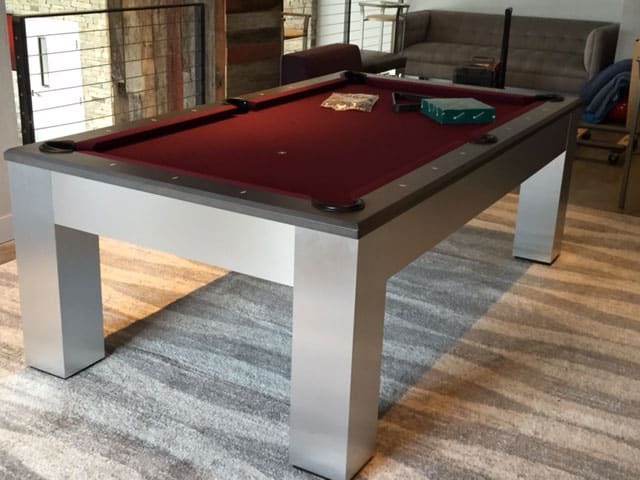 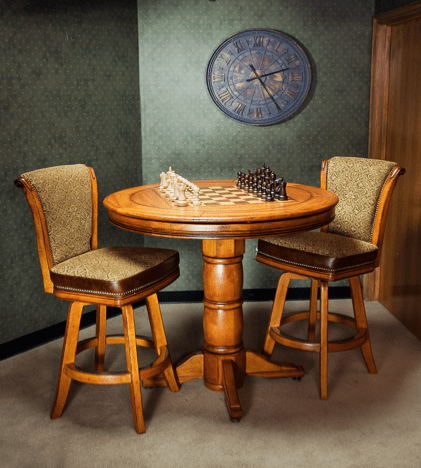 Encore Billiards offers Pub Tables in many different heights and sizes, complete with chess and backgammon inlay options, with wood or glass tops, all with traditional wood or contemporary metal finishes. 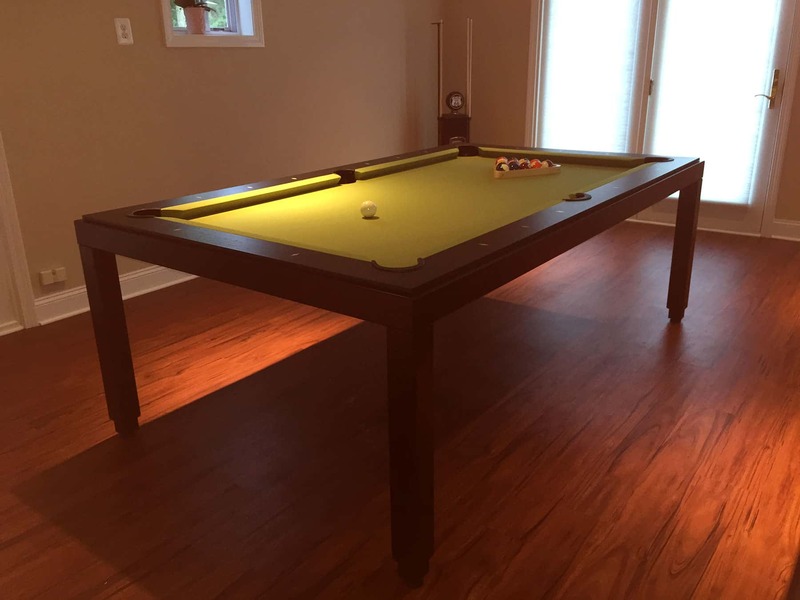 Fun, Durable, Affordable. 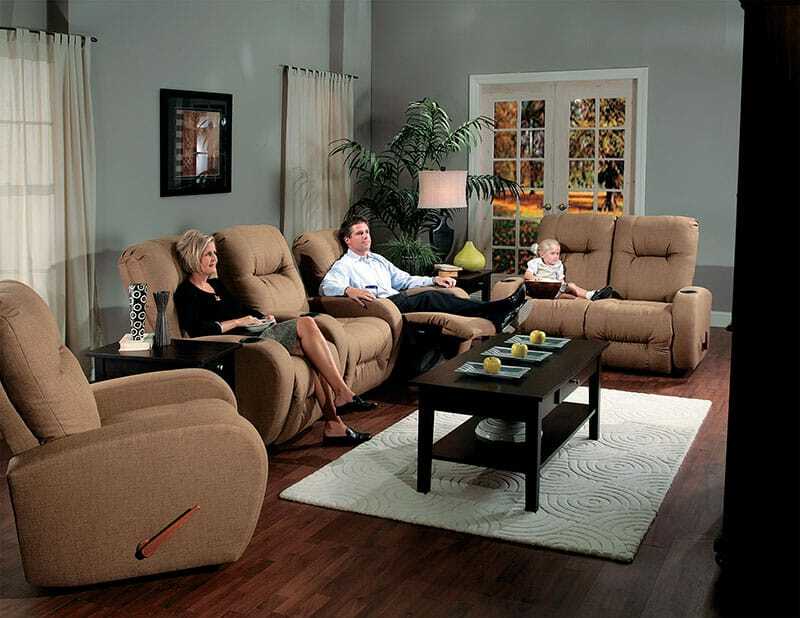 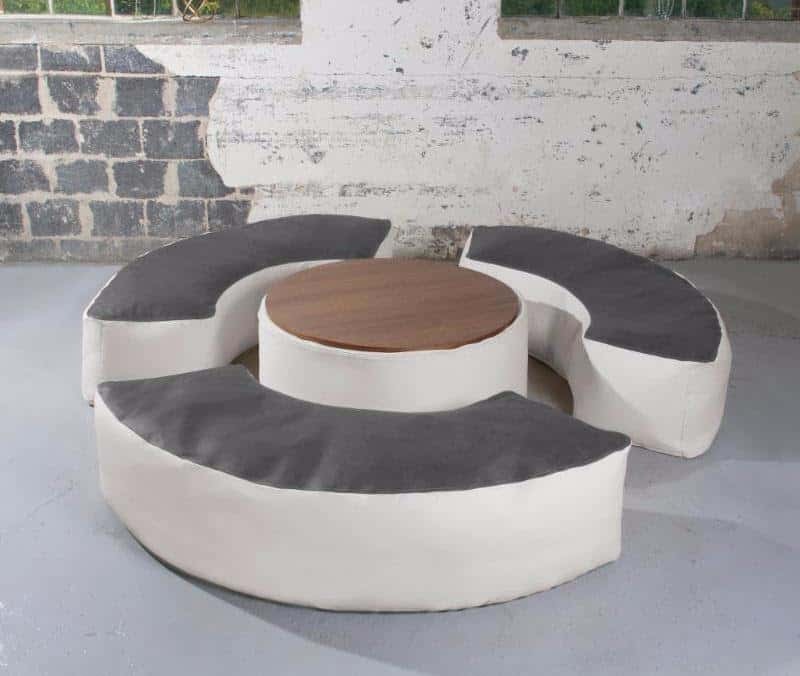 ​A modern ​update to the classic “bean bag” chair. 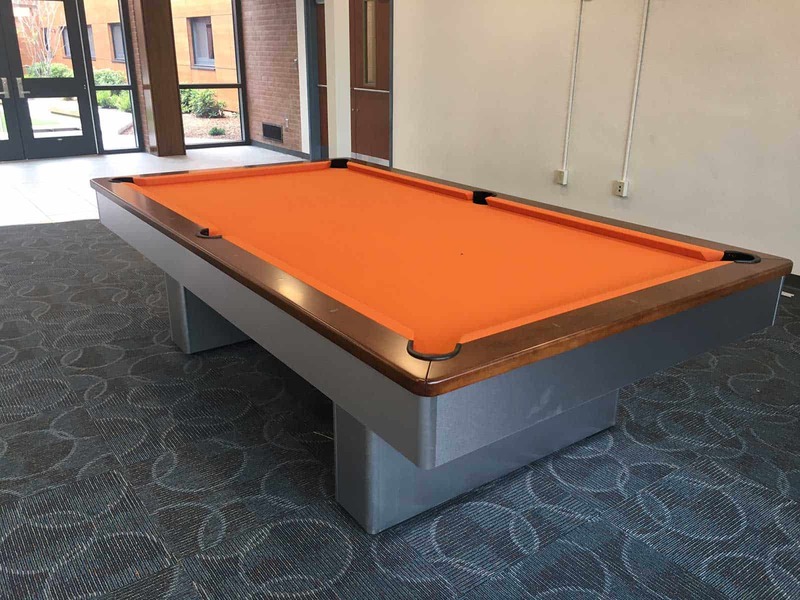 Encore Billiards offers countless options of Spectator Seating, with Spectator heights up to 30″ for easy viewing. 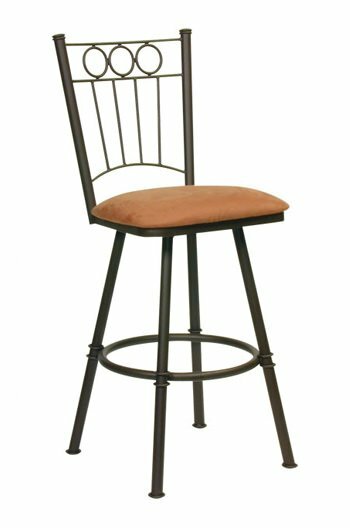 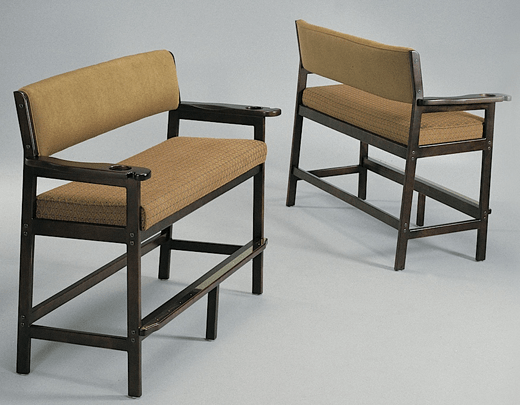 We offer benches and chairs that have cuestick racks and drink holders, all in different woods, finishes, and fabrics to choose from.